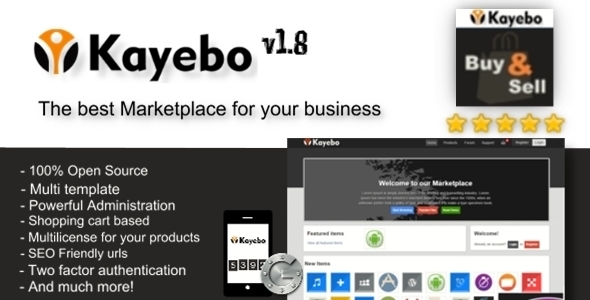 Kayebo Marketplace is the most trusted, powerful and automated marketplace system. The theme of your website is completely customizable, build on smarty framework and pure php. With a fully templated client and admin area, Kayebo can be modified as much or as little as you want. Below find a list with all features included the script.